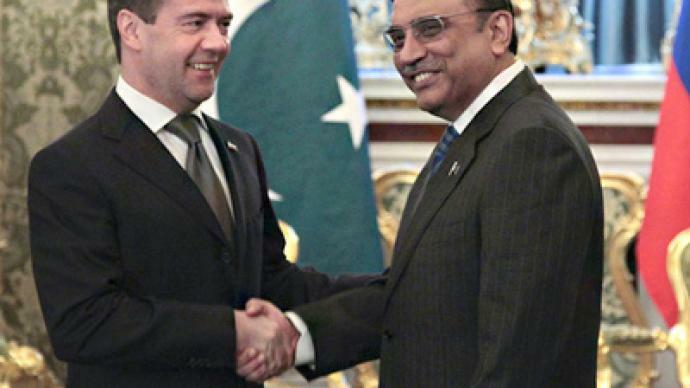 In his first foreign trip since Osama bin Laden's assassination by US forces earlier this month, Pakistan President Asif Ali Zardari begins a 4-day visit to Russia, which includes a meeting with President Dmitry Medvedev. ­The high-level meeting inside the walls of the Kremlin is already bearing fruit as three crucial documents on cooperation were signed by the presidents. Among them is a memorandum of mutual understanding between the Russian Energy Ministry and the Pakistani Ministry of Petroleum and Natural Resources, which seals Russia’s participation in the construction of a major gas pipeline linking up Turkmenistan, Afghanistan, Pakistan and India. The project, known as CASA 100, would also include the transmission of electricity supplies from Tajikistan to Afghanistan and Pakistan. Medvedev and Asif Ali Zardari also signed an inter-governmental agreement on air traffic, and a memorandum of mutual understanding between the Russian Agriculture Ministry and the Pakistani Ministry of Food and Agriculture. The Pakistani president said he supports Russia's participation in the ambitious projects and called for their earliest implementation. Trade between Pakistan and Russia is struggling to get back to their pre-crisis levels. In 2008, bilateral trade between the two countries amounted to a robust $615.6 million. Following the global economic crisis, the figure plungeded to $334.4 million in 2009, while 2010 posted a slightly improved $362.7 million result. 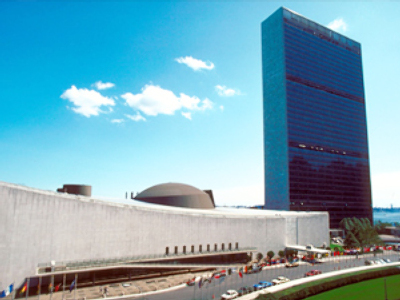 The Russian delegation to the negotiations includes Security Council Secretary Nikolai Patrushev; Transport Minister Igor Levitin; Sport, Tourism and Youth Policy Minister Vitaly Mutko; Energy Minister Sergei Shmatko, as well as deputy foreign and agriculture ministers. The Pakistani delegation involves Defense Minister Chaudhry Ahmed Mukhtar, Prime Minister's Advisor Asim Hussain and State Minister for Foreign and Economic Affairs and Finance Hina Rabbani Khar. The presidents also agreed to coordinate bilateral efforts in countering terrorism, which is a particularly pressing subject for both nations. "We are interested in coordinating our efforts in the international arena," Medvedev said during talks with the Pakistani leader in the Kremlin. Medvedev, pointing to the precarious situation in the Middle East, which is suffering a relentless wave of violent upheavals, stressed that a healthy bilateral partnership is the key to mutual success. Future relations between the two countries have "very good prospects,” he added. Medvedev said he hoped that documents that would be signed in the Kremlin today "would help further promote our trade and economic ties." "We only need to step up economic cooperation. Recently we have taken certain steps in this issue. But there is much more work to do in a variety of other spheres," he said. Although the high-level talks are specifically aimed at developing Russian-Pakistani relations, the recent killing of al-Qaeda leader Osama bin Laden by US forces on Pakistani territory will certainly be a subject of discussion at the meeting. The assassination, which took place on May 1 and without Islamabad’s former knowledge, sparked a heated row between Pakistan and the United States. 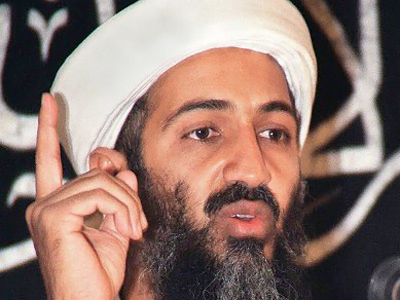 US President Barack Obama said on Sunday that Osama bin Laden must have had a dedicated “support network” inside of Pakistan helping to keep the al Qaeda leader protected from his American pursuers. "We think that there had to be some sort of support network for bin Laden inside of Pakistan," Obama told "60 Minutes," a CBS news program. "But we don't know who or what that support network was." Pakistani leaders insist they had no previous knowledge of bin Laden's safe haven in Abbottabad, a city located 60 miles north of the country's capital. Meanwhile, the circumstances surrounding the al-Qaeda leader’s death are wrapped in a shroud of mystery. 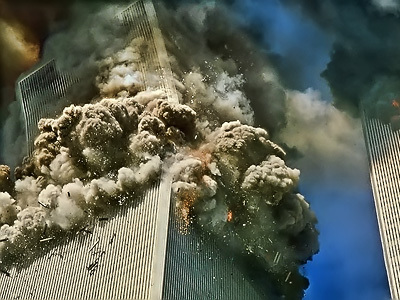 Washington is facing heated criticism for its handling of the killing – from the death of bin Laden, who was reportedly unarmed yet shot dead, to the methods of disposing of his body (he was buried at sea without any video confirmation) – the events of May 1 will certainly churn up yet another conspiracy theory cottage industry. Moscow, which congratulated Washington shortly after news of the killing broke, said it is expecting Washington's "clarification" following the killing of the world's most wanted terrorist, Russian Foreign Minister Sergei Lavrov told Moscow News, a Russian daily. "As far as I understand, the American side is ready to offer its explanation,” Lavrov said. “We are looking forward to it." The comments were also posted on the Foreign Ministry's website. 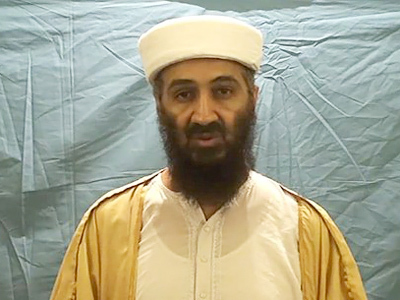 Meanwhile, Omar bin Laden, the son of America’s formerly most-wanted man (who, it should be noted, did not support his father’s agenda), released a statement to The New York Times in which he condemns the execution-style killing of his father, which he says violates international law.